With the upcoming Lok Sabha elections, the country has been painted in the colours of the political parties and the atmosphere is completely charged. Chowkidar Narendra Modi VS RaGa is the debate of the season. While the fervour is brewing within the country, the world is also taking notice of the most important event in the largest democracy. 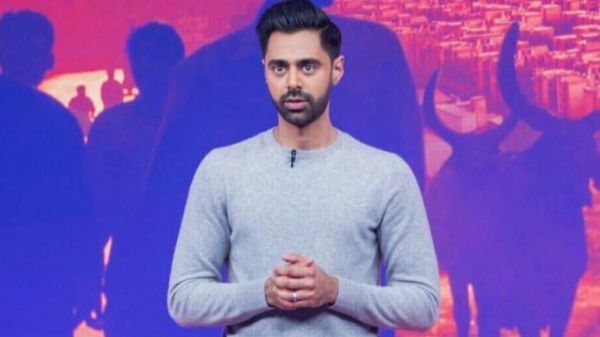 Hasan Minhaj, an Indian-origin American who hosts a show on Netflix, Patriot Act With Hasan Minhaj, highlighted how much is at stake as 900 million Indians prepare to cast their vote next month. Originally from India, his family migrated from Aligarh to California, where he was born and raised. The episode titled Indian Elections takes not-so-subtle digs at our current Prime Minister Narendra Modi as well as all the opposition party, Congress. I watched the episode after it was released and the hilarity of the situation was inescapable. 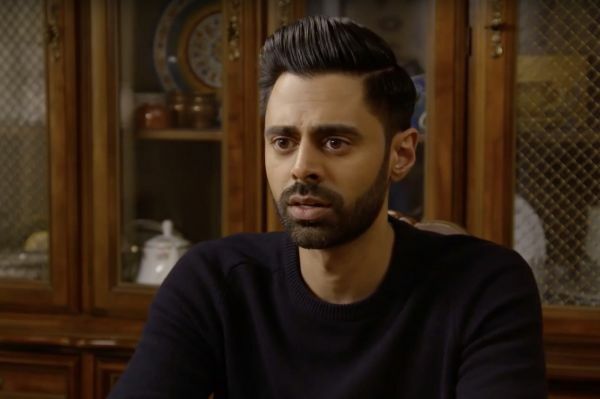 Here are all the thoughts I had while watching Hasan Minhaj do the Patriot Act. 1. Hasan, I'm with your desi aunties and uncles on this one - you're going to make millions of people angry. People here have zero chill when it comes to politics or religion and you're going to talk about both. Watch out! 2. Again, they are going to want to kill you. 3. Great, you're putting forth all the arguments of "Of course you'd say that - you're a Muslim." Right-wingers ki toh pehle hi chop ho gayi! 4. Kashmir is too touchy a topic, no map would be appropriate for everyone. 5. Pakistan is filing a complaint about eco-terrorism against us? War sure is strange. 6. Oh God! Primetime postage stamp debates on Indian news channels are always hilarious. Pointing fingers and shouting at each other really gets the point across. Three cheers for you, guys! 7. May 23rd is fast approaching guys, mark your calendars. Did you know it'll be the biggest electoral show in the world!? Yup, our elections are THAT important! 8. Perhaps India is being saffornised but we aren't for it! We're still with our Constitution that makes us a secular state. 9. Hasan, no taking digs at Nick Jonas. He's our #nationaljiju, we're getting Game Of Thrones spoilers from him, after all! 10. Trump and Modi have got to be my fave political jodi of all time! 11. OMG! Trump's election video for the 'Hindus', I can't stop laughing. Firstly, couldn't he get a better editor to make his campaign ad? 12. Even a Narendra Modi and Donald Trump moment could be made better with KJo's iconic 'Tum paas aaye'. 13. Rahul Gandhi does look like Michael Bublé, why didn't I catch that before? I half expect him to burst into an amazing Christmas album now. 14. I absolutely loved that Raga-Namo hugging scene! Remember the memes guys? 15. Shashi Tharoor as a voice in a Pixar film? Oh, I'd pay to watch that! 16. Yeah, the Congress party is no better. The 2G Scam is the second highest abuse of power of all time. 17. We're screwed from both sides. 18. Shashi Tharoor has left us utterly bewildered with his vocabulary, as usual (read: farrago and floccinaucinihilipilification). 19. We actually don't have the figure of how bad the unemployment rate is, it's said to be the highest it has ever been in 45 years. That should be a crucial fact everyone must know. Why isn't mainstream media focusing on this enough? 20. Oh God, I knew the discussion is steering toward that: here comes the demonitisation debate. Argh! 21. The farmer issue has got more coverage in this show than it has received over the last few months from Indian media channels and the farmers account for two-thirds of the population. 22. One second, RSS volunteers do PT every morning before prayer? This is my school all over again! 23. There's a book called Bunch Of Thoughts? And people actually follow the 'bunch of thoughts', RSS you've gotta get more creative than that! 24. The Muslims, the Christians and the Communists - India's three main threats. Not corruption, poverty, illiteracy. Great attention to detail guys. 25. A monk with Rs 80,000 worth of rifles, that's our Uttar Pradesh Chief Minister for you. 26. Also, is Yogi Adityanath really going to run for PM soon? NOOOOOO. Will our name be changed from India to Indinathan then? 27. Things are really getting difficult for the minorities in the country. 28. No reported cow lynchings in 2013 since then there have been 46 killed and 250 injured in this. These statistics are shocking. Is human life worth so little in our country? 29. WILL INDIA REMAIN INDIA OR NOT? 30. This election is super important - our Indianness, our secularism, our inclusivity - so much is at stake. 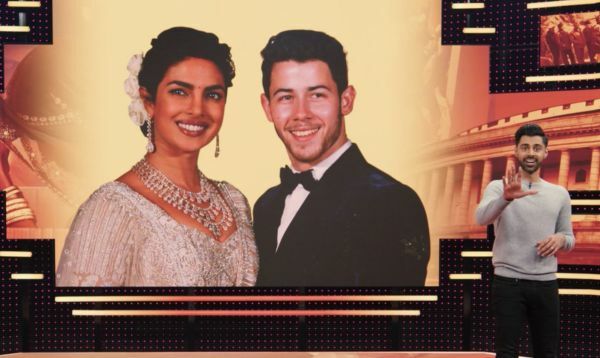 This episode has received a lot of flak on Twitter and #BoycottNetflix has been trending with right-wing supporters calling him 'biased' and 'anti-Hindu'. Clearly, the chowkidars have woken up for their morning duty. 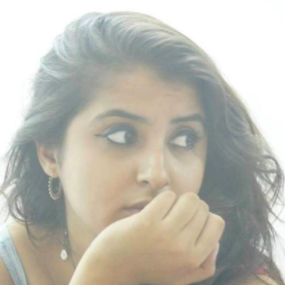 After Islamophobia, here comes Hinduphobia. The hashtag he used is #PaidJoker. Jokes on you buddy, that is actually his profession. But the bhakts aren't alone, other netizens have also taken to Twitter and are cracking hilarious jokes and are standing with the comedian. 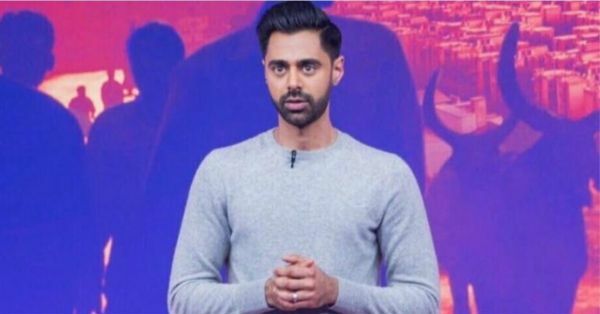 Trevor Noah should take notes from Hasan Minhaj about how to deal with Indian politics. This is a sad truth. Shashi Tharoor, you need to start an English coaching class just about now. Yes, we exist. Not swamped under the chowkidar pressure. It really is a catch-21 situation. All jokes apart, these elections are really a deciding factor we hope you've all registered to vote. Read this to know how you can get your voter ids, if you don't have one already.